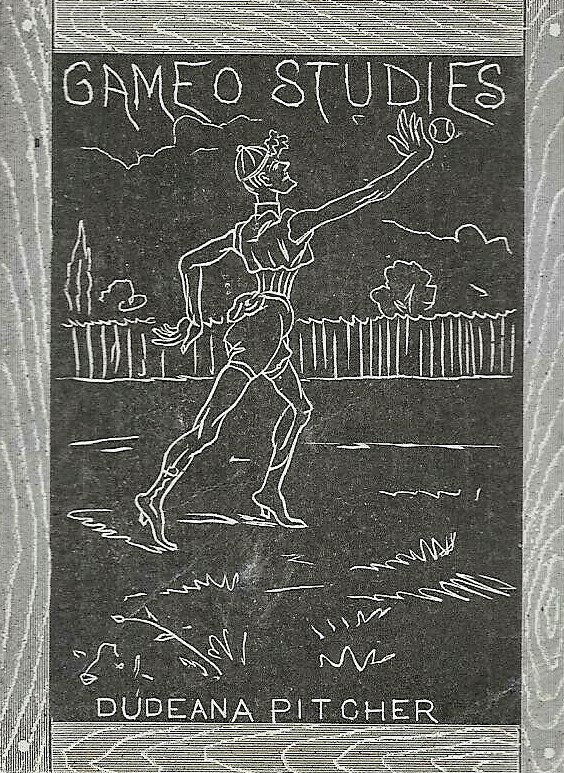 These trade cards featured a variety of sports scenes. They were distributed by Old Calabar, a brand of dog, bird, other types of animal food. The most collectable cards from the set are those that feature golf, tennis, and wrestling. 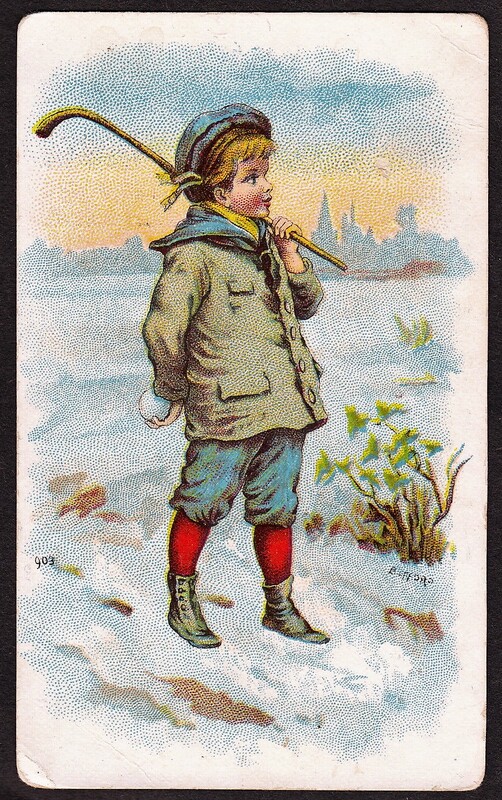 However, all cards are pretty scarce and desirable by trade card collectors. Fronts of the cards have a colorful sports scene as well as the Old Calabar name. The backs have an advertisement for the food, mentioning their prices and that they were produced by the Old Calabar Biscuit Company in Liverpool. As mentioned on the cards, their products were shipped to any railway station in Great Britain. Like most trade issues, the cards are unnumbered. The set is believed to have been produced around 1900 but that year may not be exact.